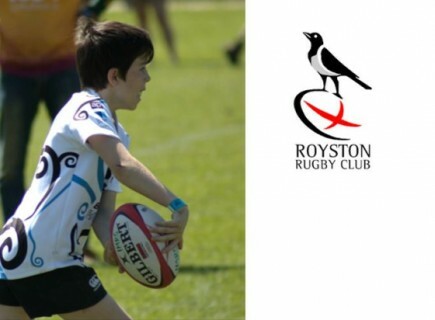 Rugby is thriving at Royston RFC. Every week hundreds of men, women and children from Royston, and surrounding villages in South Cambridgeshire and North Hertfordshire, take part in training and matches at Royston Heath. 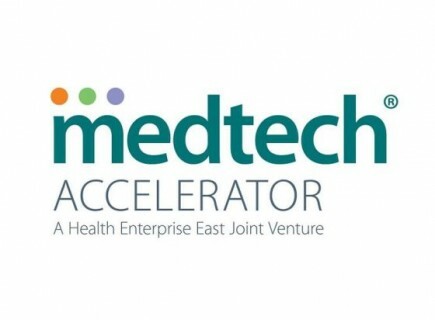 Local medical device development consultancy Cambridge Medtech Solutions recently sponsored the Mini Section during its end-of-season tour to Chichester International Mini Rugby Festival 2018. Saracens and England No. 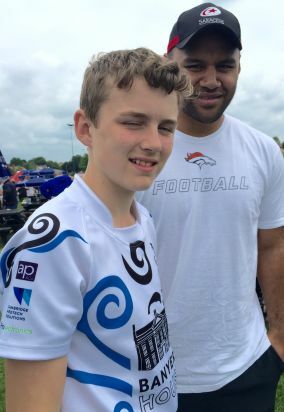 8 Billy Vunipola joined Royston to give out the awards for the Mini and Youth age groups at their presentation and fun day on Sunday 13th May. Billy is celebrating a call up to the England squad for the upcoming tour to South Africa.